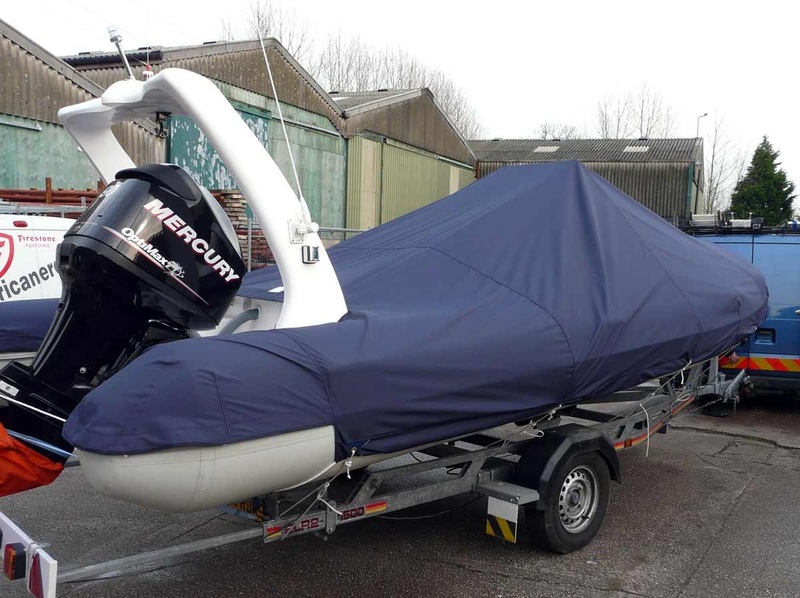 The best way to protect your RIB is with an all-over boat cover. Because of the size of such a cover we use "Weathermax 80" fabric. This is a woven polyester which is super lightweight, strong, rub-resistant, breathable and extremely water repellent. Click the Weathermax logo to see full colour range and technical specifications.